This event is a triad of Pi parties. We will be hosting a six-hour Open House to give everyone an opportunity to stop by the Clubhouse and socialize with your fellow Pi members. 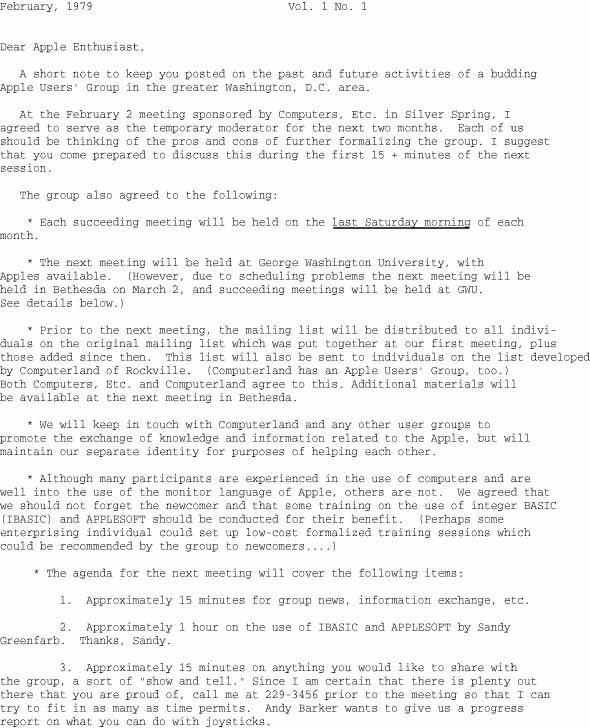 We will also pay tribute to 31 years of publishing the Washington Apple Pi Journal by showcasing previous editions, presenting a slide show of Journal highlights, and presenting some commentary by Journal notables. Throw into the mix some holiday cheer and you have the makings of a Pi Party extraordinaire! In the spirit of the holidays and gift giving, the party organizers will be raffling off one free copy of Mac OS X 10.6 Snow Leopard at the end of each hour during the event. How’s that for a (potential) nice present from Santa? One catch: you will need to be present to win. The doors will open at 10 a.m. and stay open until 4 p.m. at our Rockville Clubhouse location. We will have some light eats and sweets for your snacking pleasure. If you have a favorite holiday snack you would like to share, bring it along and we will include it. Coffee and drinks will be provided, too. Bring family and friends, the more the merrier!